Gripping power without scratching or deforming plastic or polished metal pipe. Extra-long 48 inch strap for increased leverage on large diameters. 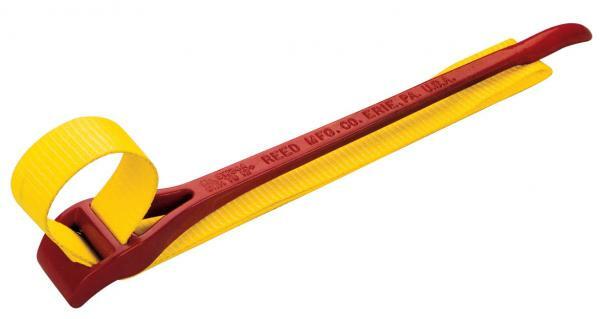 Ductile iron handle and extremely strong polyester strap yield a durable wrench.